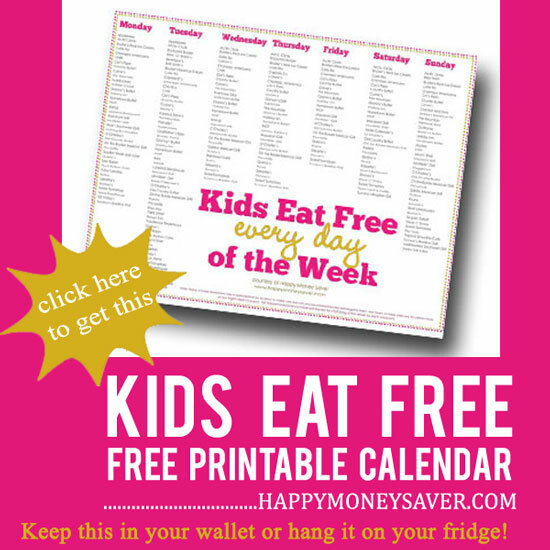 I think you might all remember my big list of where kids can eat free every day of the week, right? Well now I have created a free printable for all my happy readers that you can keep it in your purse/wallet or hang it on your fridge for easy reference. Just click on this link and then on the graphic at the bottom of the post.